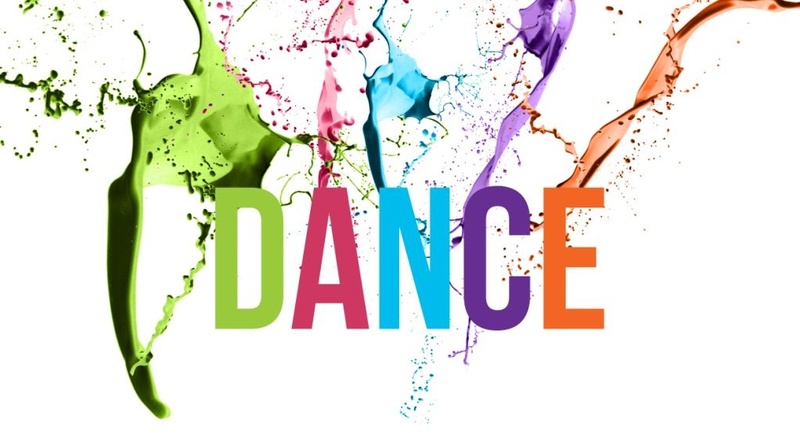 Dance is great exercise, and lots of fun, too. Check out how you can be involved. There is a $15 cancellation/drop fee.